What’s the point of having a payment card, if you can’t use it? That’s right – there’s none because the card is just a plastic when inactive. 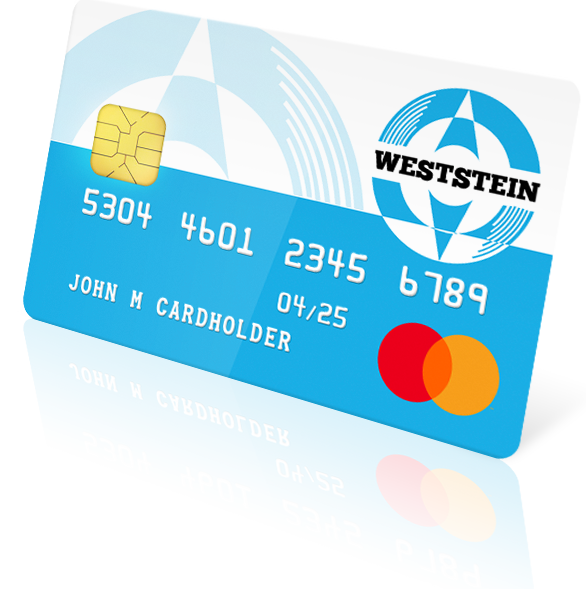 So, if you have received a WestStein card, go ahead and follow these easy & quick steps to activate it now! 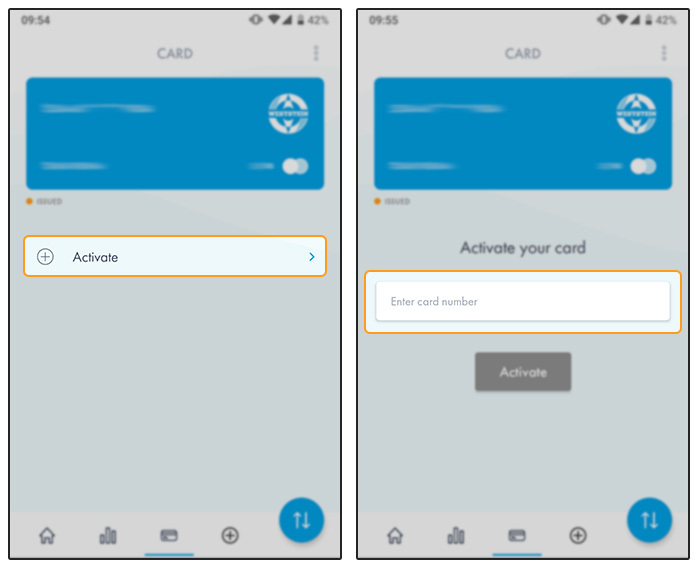 Choose how will you activate your card. 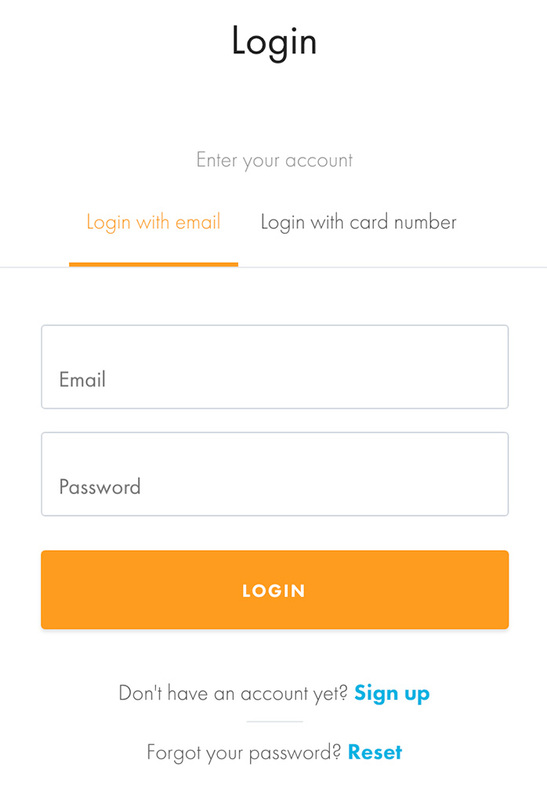 You can activate your account from your COMPUTER or by using our MOBILE APP. How to activate card from your COMPUTER. 1. Go to WestStein homepage and click “Log in”. 2. Write in your email address and password. When you’ve entered your email address and password, click “Log in” orange button. 3. Go to “Cards” section. 4. 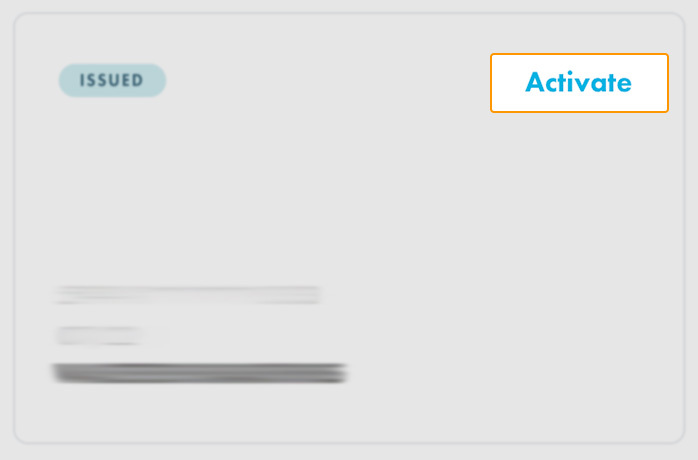 Click “Activate” in the upper right corner. 5. Enter your card number to receive a PIN code via SMS. When entering your card number, type it WITHOUT SPACES. 6. Enter the PIN code we sent you via SMS and click “Activate”. Congratulations! 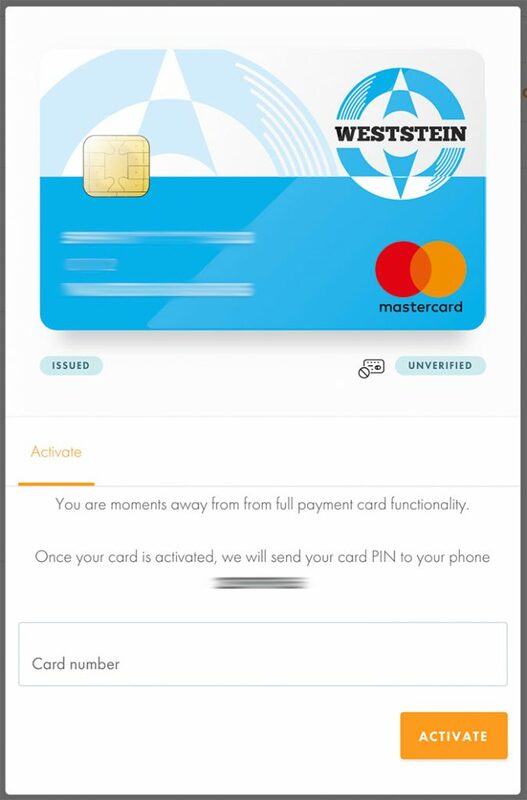 Your card should then be activated. You will receive a confirmation and further guidance in your email. 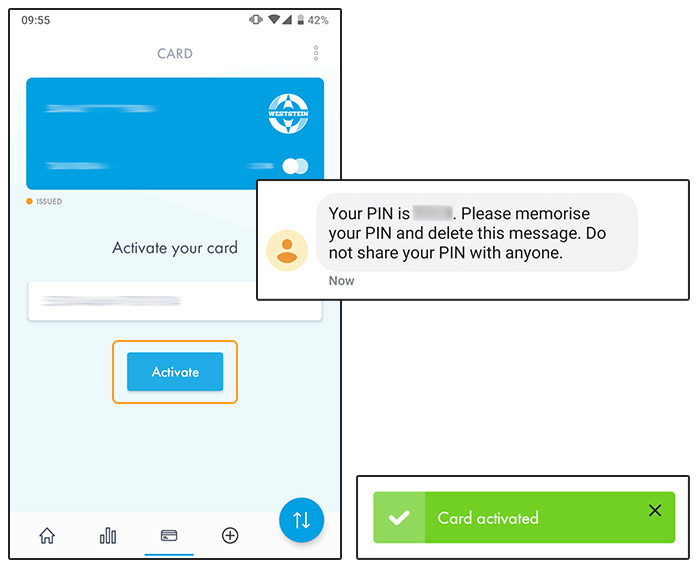 Once you’ve activated your card, learn how to verify your account to get all the benefits available to verified users only. 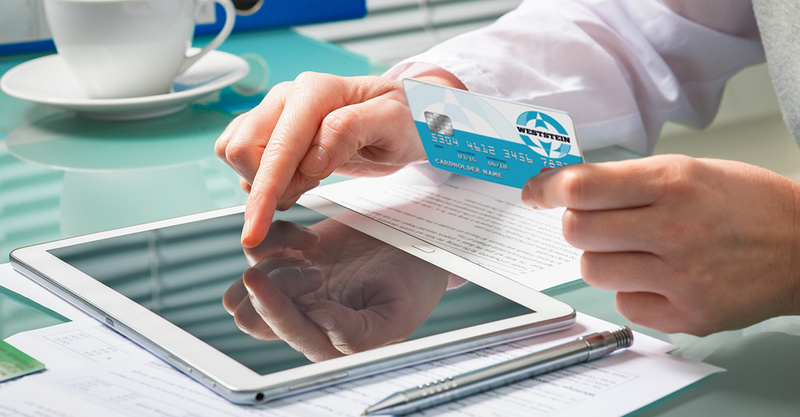 How to activate your card from your SMARTPHONE. 1. 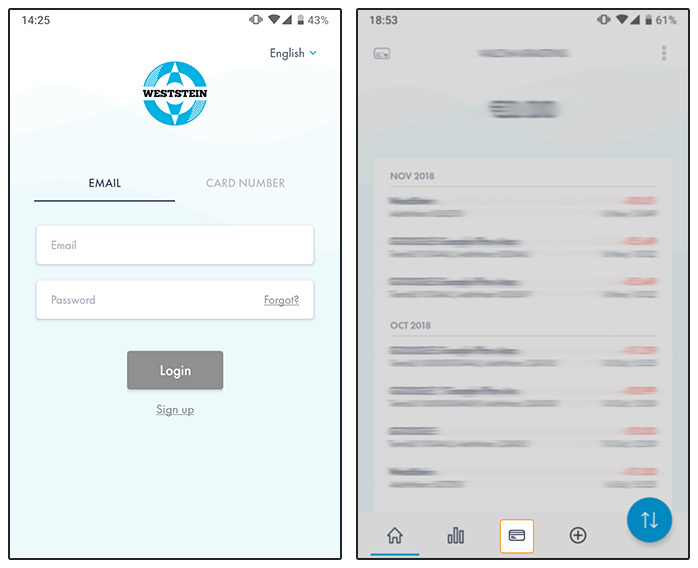 Open WestStein mobile application and Log in to your account. 2. 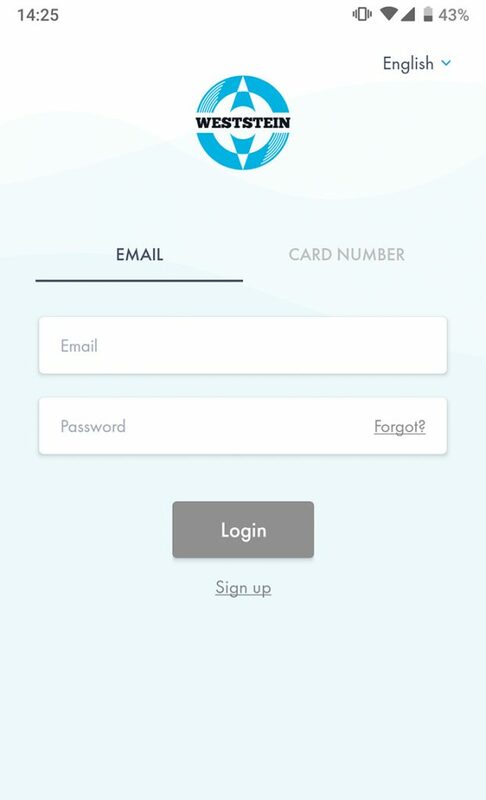 After logging in, click on the card symbol at the bottom. 3. Click on “Activate” and enter your card number. Important: When entering your card number, type it WITHOUT SPACES. 4. Enter the PIN code sent to you with SMS and click “Activate”.